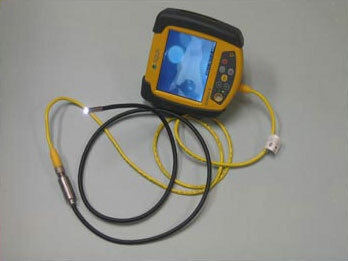 Priceless Aviation Borescopes can be used as stand alone inspection systems or integrated into Priceless Aviation SnakeCam systems. The Priceless Aviation International ScopeCam attaches directly to the SnakeCam system, while the Borescopes are connected via a Cmount camera and coupler. If you have any queries, or wish to purchase one of these fantastic items, then please contact us today on +1 (770) 962-6188 and we will be happy to help. 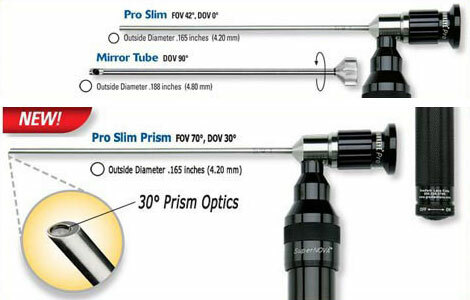 Priceless Aviation are also delighted to offer Fiberscopes, as well as specific inspection camera systems, so please let us know if you have any queries regarding these products via email or telephone.